The Tianzhou-1 cargo ship has completed its second refueling test of the Tiangong-2 space station, Chinese media report. The second refueling, lasting about two days, further tested the country’s refueling technology and cemented technical results from the first refueling. Tianzhou-1, China’s first cargo spacecraft, was launched on April 20 from south China’s Hainan Province, and it completed automated docking with the orbiting Tiangong-2 space lab on April 22. The two spacecraft completed their first in-orbit refueling on April 27, at an orbit of 393 kilometers above the earth…. According to the flight plan, Tianzhou-1 will fly around Tiangong-2 and then carry out a second docking. The Tianzhou-1 cargo ship successfully docked with the unoccupied Tiangong-2 space station on Saturday, Chinese media report. 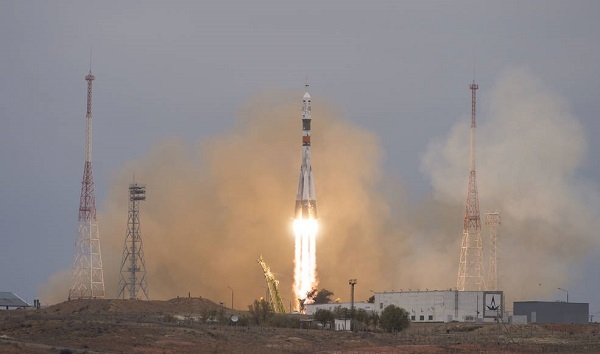 Launched on Tuesday, the cargo vessel will dock twice more with the station to test different rendezvous and docking techniques. One will involve approaching Tiangong-2 from a different direction. Another will shrinking the docking time from two days to six hours. Tianzhou-1 will later conduct China’s first refueling of a vehicle in orbit. The success of the mission is a crucial step in China’s plan to launch a permanent space station. The core module is scheduled to launch next year, with additional modules to follow through the completion of construction in 2022. China launched its Tianzhou-1 cargo ship aboard a Long March 7 booster on Thursday. The supply ship is headed for an automated docking with the Tiangong-2 space station, which does not have a crew on board. Two Chinese astronauts occupied the station for 30 days last fall. Tianzhou-1 will rendezvous and dock with the space station three times. The supply ship, which is larger than the space station, will also test out refueling procedures crucial for a permanent, multi-module space station China plans to begin launching in 2018. A white paper outlining China’s space policy for the next five years calls for a sample return mission to the moon, a landing on the far side of Earth’s closest neighbor, and the launch of an orbiter and lander to Mars by 2020. China will also begin constructing a permanent space station and research and development work on a heavy-lift launcher, reusable boosters and satellite servicing systems. 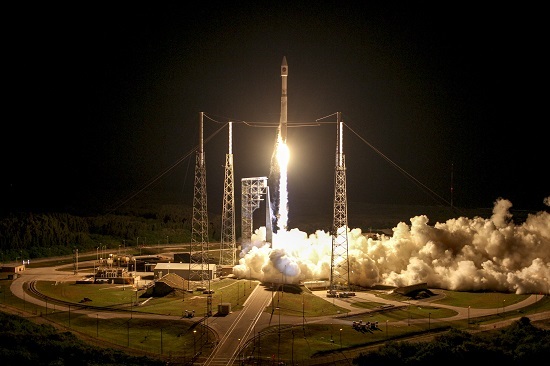 The nation also wants to expand international cooperation in areas that include remote sensing, space applications, lunar and planetary exploration, and human spaceflight. 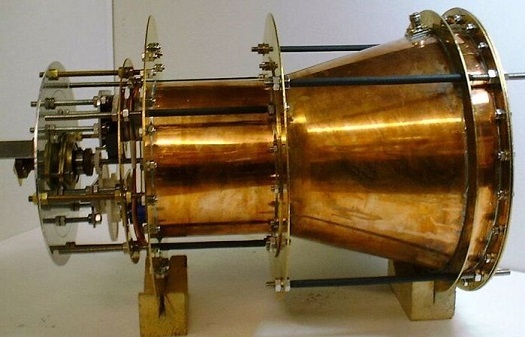 China claims it is testing an EmDrive propulsion system in space. Dr. Chen Yue, Director of Commercial Satellite Technology for the China Academy of Space Technology (CAST) announced on December 10, 2016 that not only has China successfully tested EmDrives technology in its laboratories, but that a proof-of-concept is currently undergoing zero-g testing in orbit (according to the International Business Times, this test is taking place on the Tiangong 2 space station). Unlike traditional engines (such as combustion and ion engines) that expel mass from the system to produce thrust, reactionless engines like the EmDrive use only electricity to generate movement. In the EmDrive, first proposed by Roger Shawyer, the microwave cavity is an asymmetric container, such as a truncated cone, with one end much larger than the other. At the narrower end, a source of electromagnetic energy (such as a magnetron) bombards the cavity with microwaves. These waves are contained and bounce off the cavity’s walls, creating electromagnetic resonance. Due to the imbalanced resonance from the complex geometry of a truncated cone, the electromagnetic field in the EmDrive becomes directionally dependent (anisotropic). In this case, the anisotropic electromagnetic field ‘pushes’ the EmDrive away from the direction of the cavity’s larger area end. Two Chinese astronauts returned to Earth safely on Friday after a 30-day stay aboard the Tiangong-2 space station. Jing Haipeng and Chen Dong were reported to be in good condition after their Shenzhou 11 spacecraft touched down in Inner Mongolia. Their mission, which lasted just over 32 days, was China’s longest human spaceflight. The two astronauts carried out a series of experiments while on board the space station and tested technologies for use aboard a permanent, multi-module facility that China plans to begin launching around 2018. The station is set to be completed around 2022. Chinese astronauts Jing Haipeng and Chen Dong have docked their Shenzhou-11 spacecraft to Tiangong-2 and entered the orbiting space station for a 30-day stay. China successfully launched two astronauts into space on Monday morning for a 30-day stay aboard the Tiangong-2 space station. Veteran Chinese astronaut Jing Haipeng and rookie Chen Dong lifted off aboard the Shenzhou-11 spacecraft from Jiunquan Satellite Launch Center in the Gobi Desert. 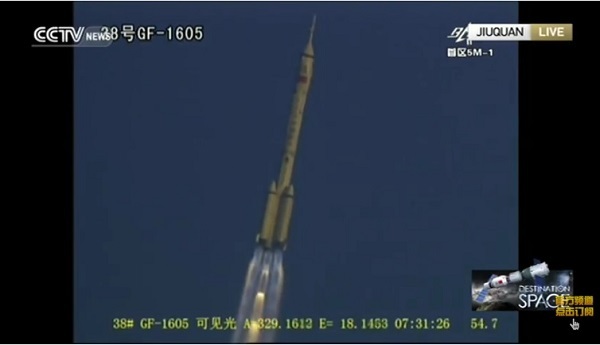 The Long March 2F booster appeared to perform flawlessly in a launch shown live around the world. Shenzhou-11 is now in orbit and has deployed its two solar arrays as planned. 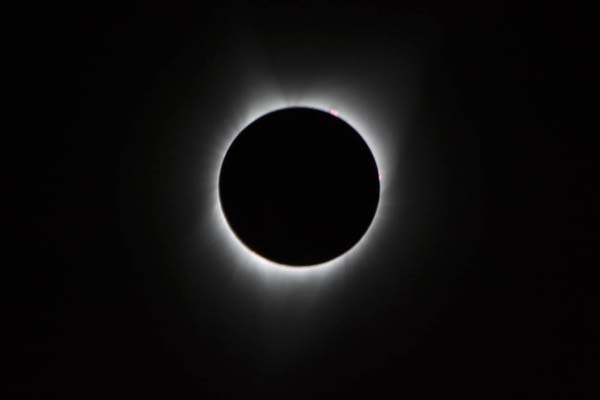 Chinese officials said the spacecraft is performing as planned. The astronauts will dock with the space station two days from now. Haipeng, 50, previously flew aboard Shenzhou 7, which was a three-day mission conducted in 2008, and commanded Shenzhou-9 on a 13-day flight to the Tiangong-1 space station in 20012. This is the first flight for Dong, 37. Tiangong-2 is similar to its predecessor in size and design. It is about half the size of the 20-meter long Salyut 1 space station flown by the Soviet Union in the early 1970’s. 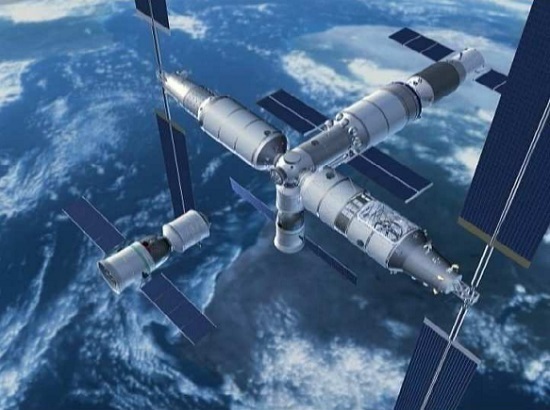 China plans to launch the core of a multi-module space station around 2018. 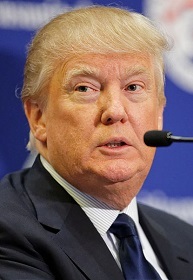 Construction of the facility is expected to be complete four years later. This mission is the sixth Shenzhou flight with a crew aboard for the three-seat spacecraft, which resembles the Russian Soyuz transport in design. 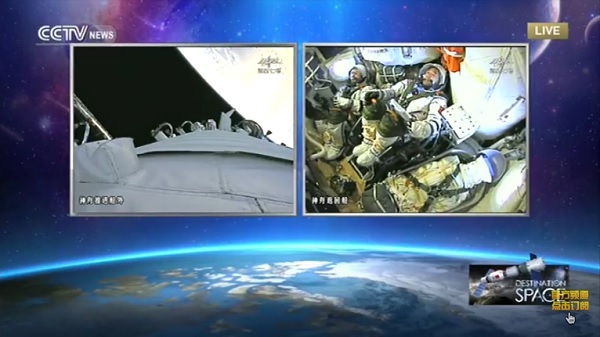 It is the first mission with a crew aboard since Shenzhou-10 in June 2013. The Chinese successfully launched the Tiangong-2 space station into orbit from aboard a Long March-2F rocket from the Jiuquan Satellite Launch Center. A two-man crew is scheduled to launch to the station in October aboard the Shenzhou-11 spacecraft. The crew will carry out a 30-day mission aboard the space station before returning to Earth. Tiangong-2 is a precursor to a multi-module station that China will be assembling later this decade. Officials had previously said they would begin launching the new facility around 2018. 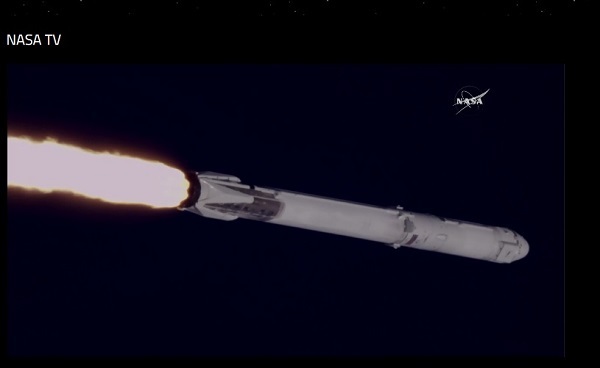 However, media reports today say the first launch could occur next year. China plans to launch the core of its permanent Tianhe-1 space station around 2018, with full assembling of the multi-module facility due to be complete about four years later, officials said last week.